Barnes nabs first pro highlight in Derrick Rose's team model. When taking a look at the current NBA standings, you may find it surprising to see the Golden State Warriors at 8-6 and holding down second place in the Pacific. 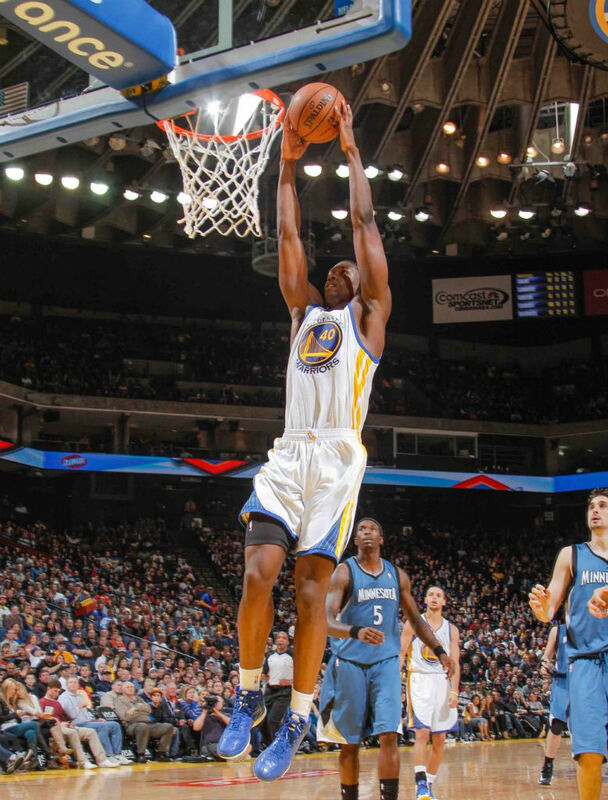 Part of the reason for the team's early success has been the play of rookie Harrison Barnes, a player whose name has been known nationally since becoming an AAU and high school star in Iowa. 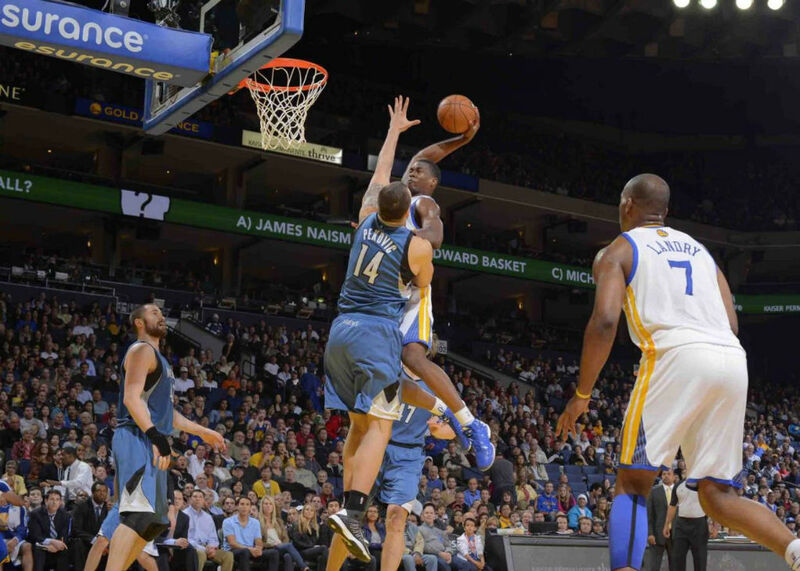 Golden State's most recent win came last night, when they topped the Minnesota Timberwolves 96-85 at Oracle. The fast start has Bay Area hoops fans buzzing and a dunk from yesterday's game has Barnes stealing today's headlines. Late in the second quarter, Barnes cut through the lane, received a pass from David Lee and threw down a thunderous one-handed dunk that would make Latrell, B-Diddy and J-Rich proud. 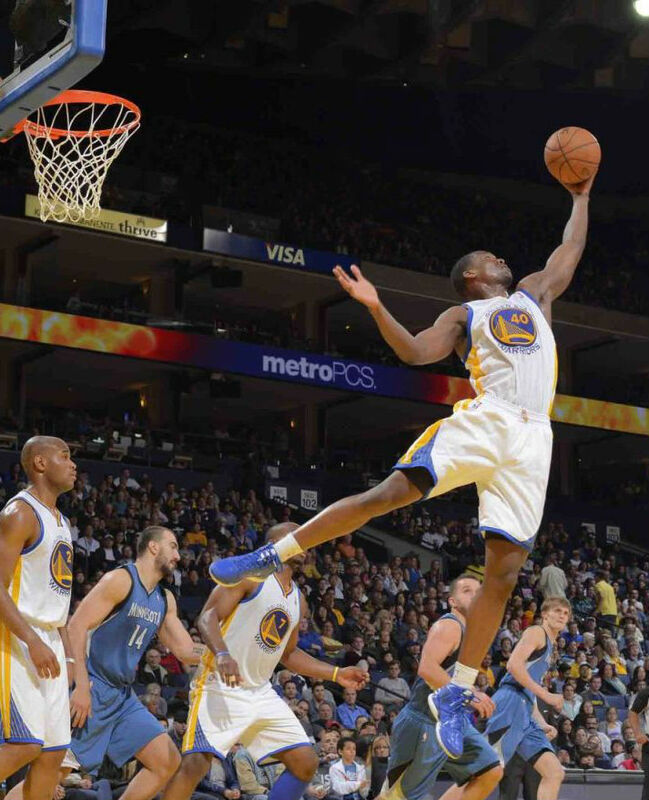 When asked where the dunk ranked in his career, Barnes told reporters, "Top, by far." Barnes recorded a double-double in the big home win, scoring 10 points and pulling down 11 boards. For the flush being touted as an early favorite for the year's best, Barnes rocked an all-blue colorway of the adidas Rose 773. He started the year in the Royal/Black colorway you can purchase in stores, but recently switched over to the blue-dominated pair he's wearing now. You can keep up with Harrison's kicks this season in our weekly adidas Basketball Sneaker Watch Recap posts. Check out Barnes' epic slam above and a few photos of him wearing the 773 in the game below.